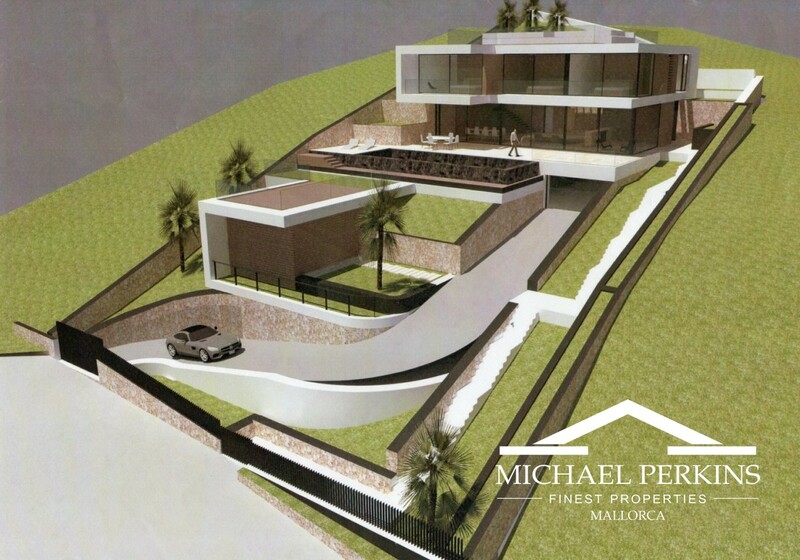 This spectacular contemporary villa is currently under construction with a completion date scheduled for April 2019. 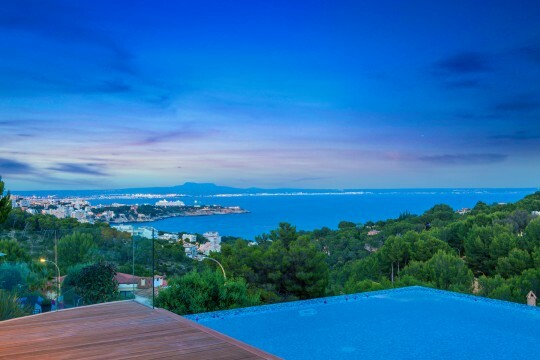 With stunning panoramic sea views, the villa will have a large open plan living and dining room with a fully fitted top quality kitchen. 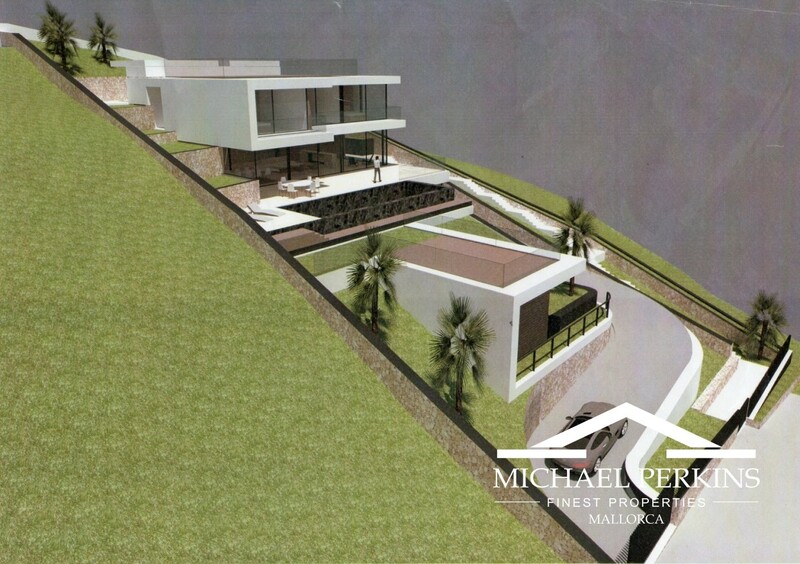 There are 4 bedroom suites with en/suite bathroom and dressing room in the main house and a further 5th bedroom with bathroom for guests or staff. 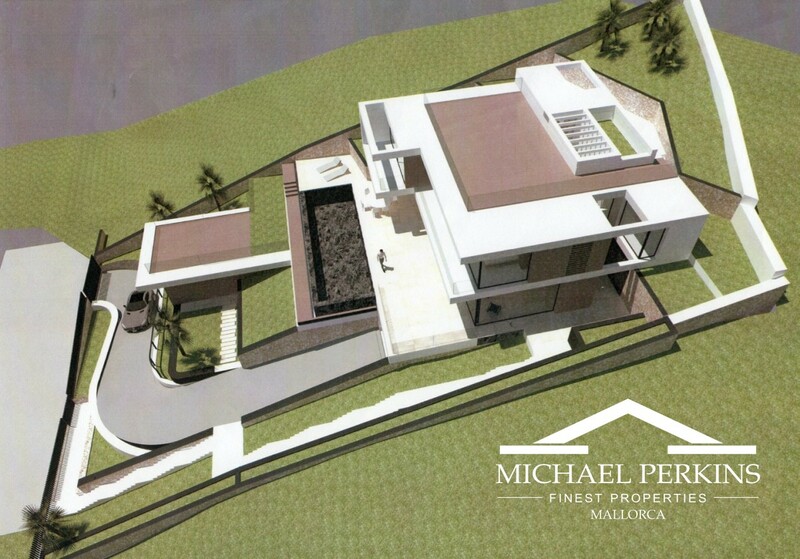 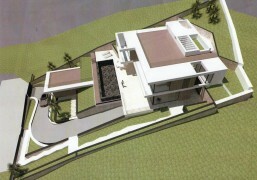 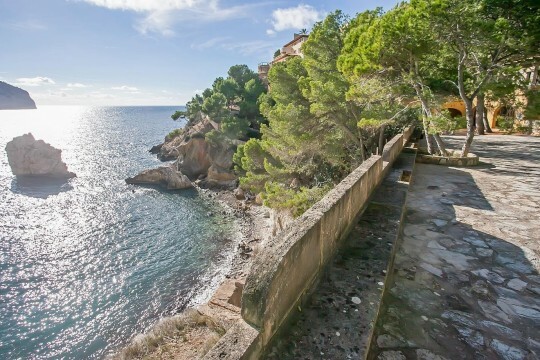 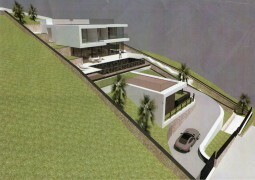 The villa will have a gym, sauna, bodega, four car garage, landscaped gardens and infinity swimming pool. An impressive villa in great location.